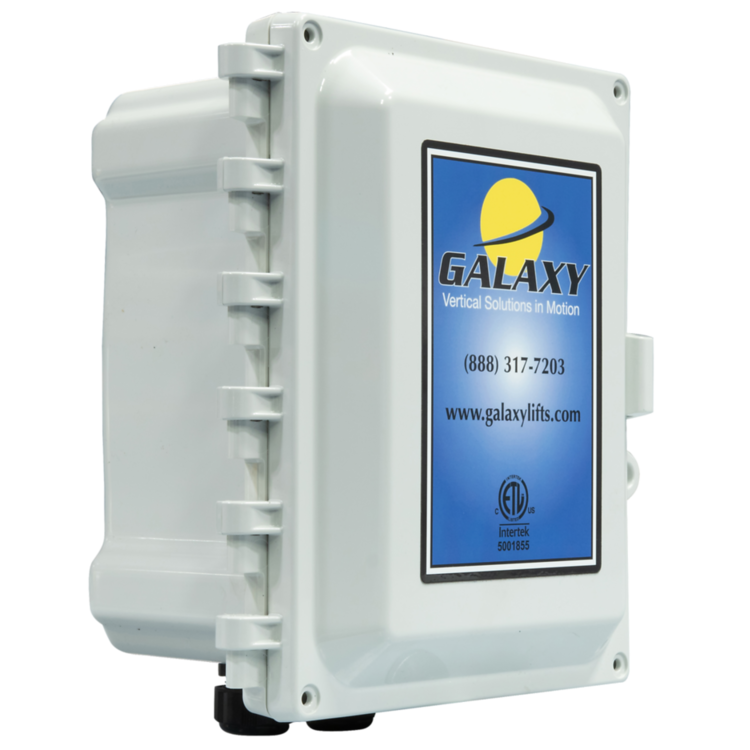 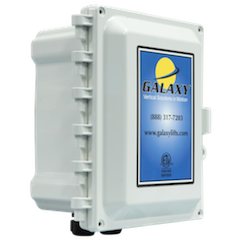 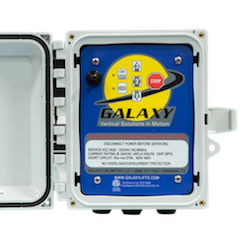 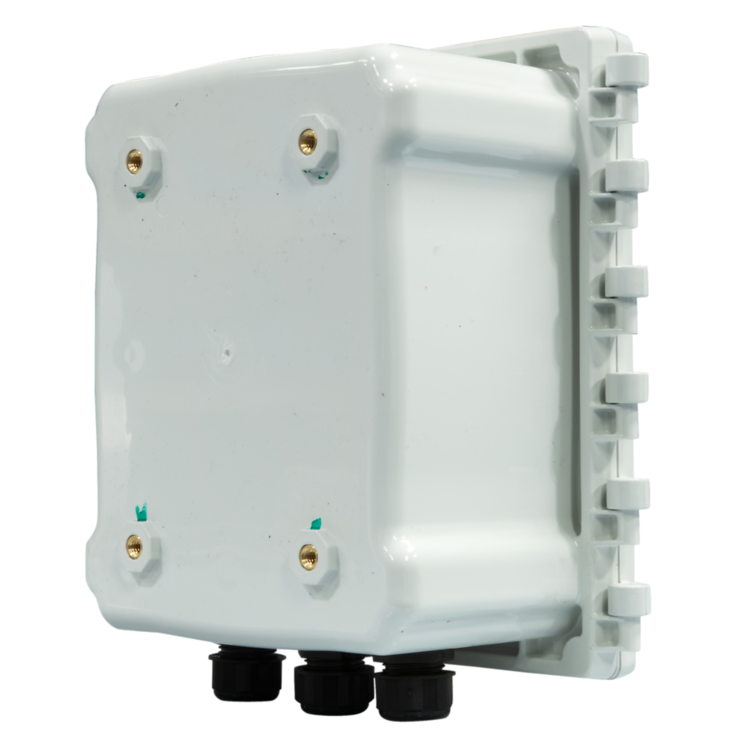 The Galaxy Wireless Remote Control Systems are ETL listed and quoted to be ‘The best built control box system on the market’. 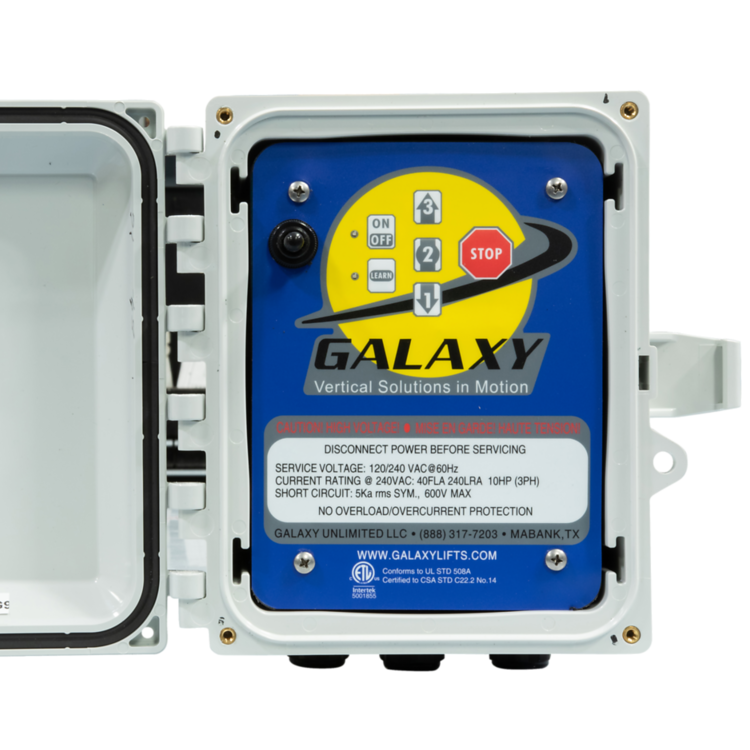 Our control systems are small, compact and can be used in a variety of applications. 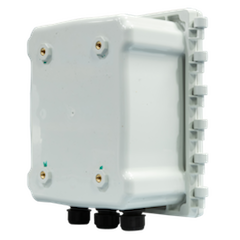 This is currently the ONLY 3 stop remote control box on the marketplace. 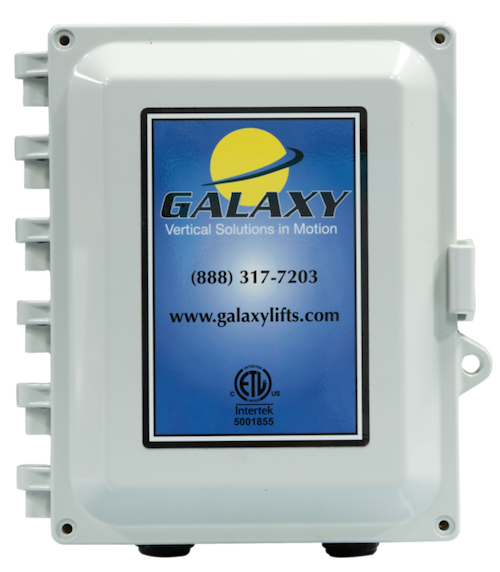 Can be used for cargo lifts and platform lifts. 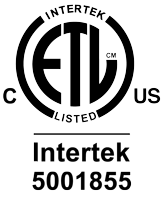 As with all our products, we manufacture with the highest standards keeping our customers in mind. 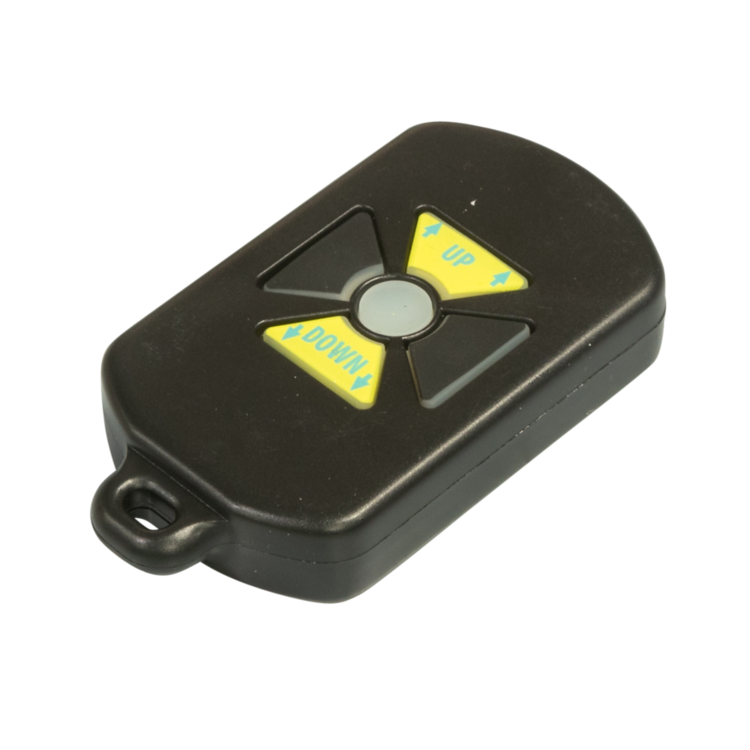 Because of the quality work, professionalism and customer service, our Wireless Remote Control Systems are in high demand with an ever expanding market place from retail to wholesale levels. 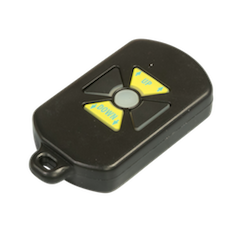 Our Wireless Remote Control System is backed with a 1-year warranty.